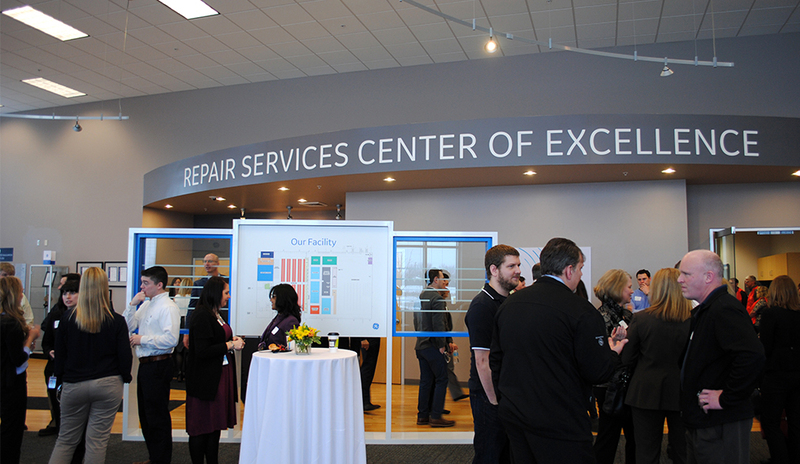 GE Healthcare welcomed dignitaries, visiting hospital personnel and members of the media to the grand opening of its innovative new Repair Operations Center (the ROC) in Oak Creek, Wisconsin on March 17. At the grand opening, GE Healthcare announced that it plans to add 70 jobs at the ROC bringing the facility’s total workforce to 220 people. Jocelyn Johnson, GEHC Services U.S. and Canada, Chief Marketing Officer, welcomed visitors to the ROC before introducing Joe Shrawder, GEHC Global Services, President and CEO. 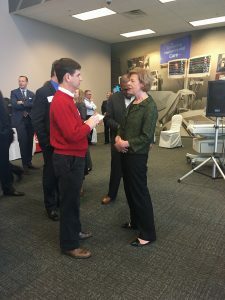 ICE Editor John Wallace interviews Sen. Tammy Baldwin (D-Wis.) at the GE Healthcare grand opening event. Sen. Tammy Baldwin (D-Wis.) was at the grand opening and addressed those in attendance. A guided tour of the 280,000-square-foot facility provided an up close look at the repair, remanufacturing and recycling center. The ROC is the consolidation of several facilities and is GE Healthcare’s largest and most advanced repair center in the world. The ROC is an innovative repair, remanufacturing and recycling facility servicing imaging, diagnostic and patient monitoring equipment. It opened in 2016 and is located just a few miles away from GE Healthcare’s industry-renowned Global Healthcare Institute and several GE Healthcare corporate offices. GE has invested in advanced technology and lean manufacturing practices to provide fast turnaround times and exceptional repair quality. 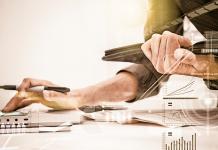 Its Brilliant Factory platform combines lean and advanced manufacturing, 3D printing and advanced software analytics that enable productivity and impact customers’ satisfaction. The Repair Operations Center is ISO 13485 and 14001 certified, and fully aligned with the GE Brilliant Factory standards for efficient and quality repair services. One example of the center’s advanced automation technology is OTTO, self-driving vehicles that streamline material flow throughout the facility. GE Healthcare employee Rebecca Carrison leads a tour of the Repair Operations Center. The process equipment goes through during a typical repair order begins the moment a customer’s equipment enters the ROC. The intake station disinfects, labels and tracks the equipment. Once it’s been processed and entered into the system, it goes through a thorough diagnostic evaluation to identify the source of the problem using the same tools and test equipment used in the original manufacturing process. From there, GE professionals begin the repair. Highly skilled repair technicians work in advanced repair stations with a wide range of tools and testing equipment to help make the repair process faster. Once the repair is complete, it moves on to validation and quality control, where the team reviews the diagnosis and repair work, and confirms that the product has been repaired to OEM quality. Finally, once the repair has been made and validated, it’s time to send it back to the customer. Knowing the status of a repair is very important to customers, the ROC provides continual updates. Customers can choose to receive push notifications, or log in to check the status at any point of the process. And, to help reduce downtime, GE Healthcare also offers product demos, loaners and rental equipment. The Repair Operations Center is equipped to handle much more than repairs. 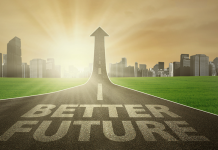 When a piece of equipment has reached the end of its service life, it offers a wide range of recycling and remanufacturing programs that keep 94 percent of the material it receives out of landfills. The GoldSeal program is celebrating its 20th anniversary this year with a move to the ROC. 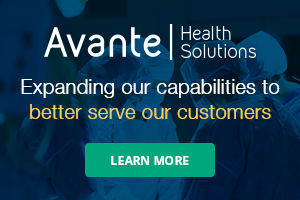 For customers with budget constraints, GE Healthcare’s GoldSeal program refurbishes more than 2,500 unique parts at a substantial savings compared to buying new. GoldSeal parts and systems are put through a rigorous testing and inspection process to make sure they look and perform just like they did when brand new. 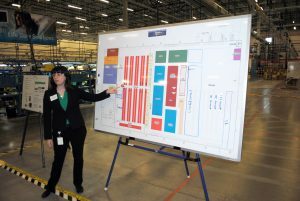 The GE Healthcare Institute (HCI) in Pewaukee, Wisconsin, is also undergoing some exciting and high-tech changes from asset performance management to the latest in education and training techniques. Renovations are in the plans for this global training facility to enhance onsite learning and hands-on training, including simulator training in the traditional sense as well as via the use of a HoloLens. Post-training support is also something GE Healthcare is working on at HCI. Previous articleIT is Coming and You Can’t Stop IT!